Cited as one of the next wave cities for doing business in the Philippines, Iloilo has been recognized as a premier IT-BPO destination by the IT-Business Process Association of the Philippines (IBPAP) with a positive ease of doing business index. A rapidly evolving province with quality infrastructure and amenities, Iloilo is now seen as one of the two major alternatives for IT-BPM locators in the Philippines, the other being Cebu. 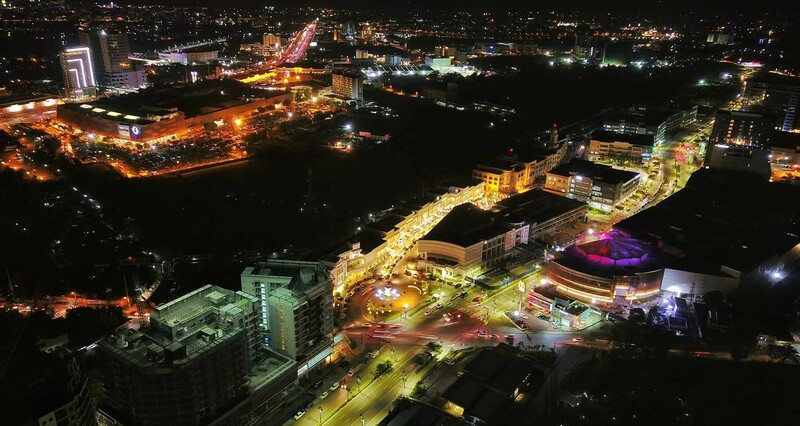 The rise of multiple mixed-use developments and increased support from local Internet Service Providers have also sparked more interest in the region, with private offices for lease in Iloilo available to companies looking to establish a headquarters in the area. Iloilo is known for its bustling agriculture industry, being one of the top rice, sugar, and monggo producers in the country. It is also popular for its focus on aquaculture, with the Southeast Asia Fisheries Development Center spearheading research on faster spawning of milkfish and prawns. Iloilo has various districts that act as both retail and commercial centers, similar to Makati’s different villages. Mandurriao District is the premier business location in Iloilo City, and is home to numerous developments ranging from IT parks to retail and commercial centers. Iloilo Ayala Technohub, Iloilo City Center, Plazuela de Iloilo, and the Iloilo Business Park are just a few of these areas. Iloilo’s infrastructure has also gained the attention of real estate professionals and businesses alike. Festive Walk Office Tower, an office building located just beside the Festive Walk Mall, is anticipated to bring in various businesses with its unique design elements and proximity to the retail and entertainment centers of Mandurriao. Two Techno Place is also a highly anticipated development. Located near SM City Iloilo, this office skyscraper boasts large spaces for lease and is serviced by multiple ISPs, giving it impressive internet coverage. Because of Iloilo’s quality infrastructure and streamlined internet connectivity, several offshoring companies have established operations there. SPi CRM and Startek, both globally recognized customer relationship management outsourcing companies, have offices in Iloilo. Transcom and TeleTech, two major IT-BPM companies, also operate within the province. Iloilo is a sought-after business destination not only because of its rapidly growing corporate landscape, but because of its ease of doing business index and literate population. Today, getting a business permit in Iloilo takes as short as 30 minutes, faster than it took a decade ago when there were 27 steps to accomplish before getting the permit. Iloilo’s literacy rate is at 94.5%, notably higher than other provinces. This makes Iloilo’s talent pool perfect for IT-BPM companies that are looking for offshore talent for lower rates. 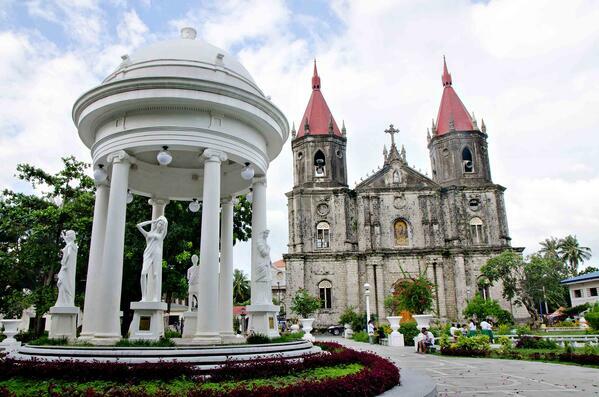 Aside from its status as a major IT-BPO destination, Iloilo is also a popular tourist destination filled with reminders of the Philippines’ time under Spanish influence. Old buildings can be found along the streets of Calle Real, while the Jaro Plaza provides a look at a few ancestral homes in Iloilo, all boasting Spanish design details. The province is also known for its delicacies. Batchoy, a soup-based noodle dish with shrimp, chicken, vegetables, and chicharon is a popular snack on chilly days. Other famous dishes in the area include Binakol, fresh talaba, and tsokolate batirol. Iloilo, like Cebu, is a tourist destination turned business hotspot. With the province’s continued growth, Iloilo will be a consistent option for IT-BPM locators that are establishing operations in the Philippines. 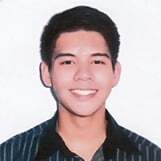 What are your thoughts on Iloilo: A Growing Office Space and IT-BPM Destination Outside of Manila? Let us know all about it.